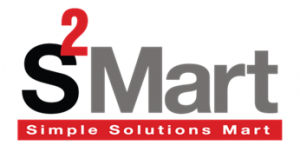 World Poetry Day is March 21st! We know that poetry isn’t always students’ (or teachers’) favorite subject. 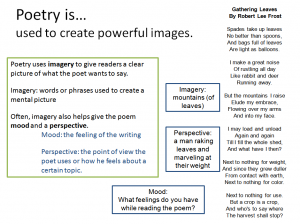 Oftentimes, poetry can seem difficult to explain or difficult for students to fully understand, especially when dealing with more contemporary poetic forms—those that don’t rhyme or follow easy patterns. But don’t let these difficulties stop you! 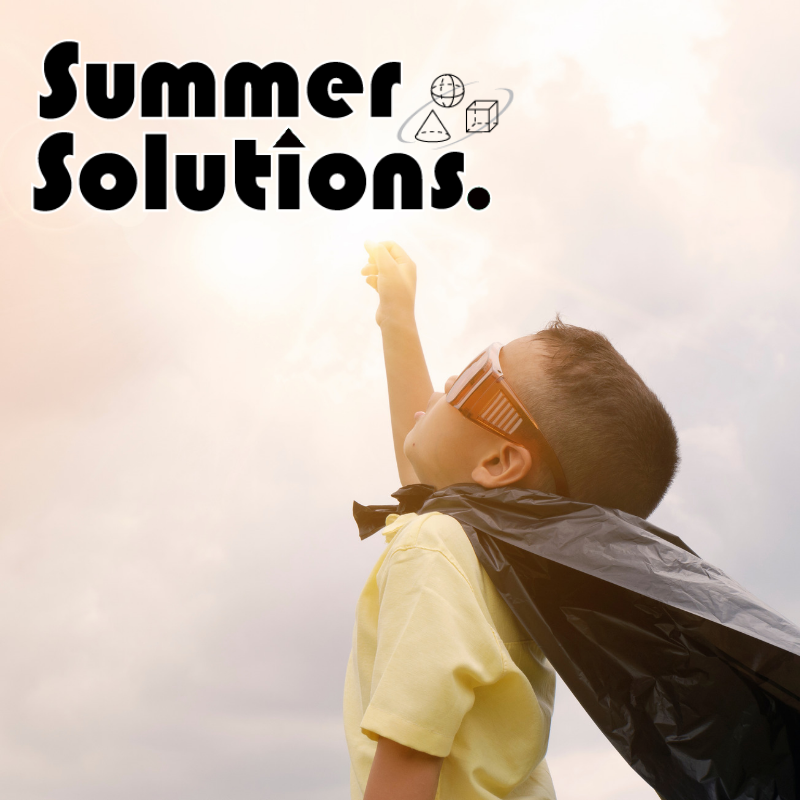 To help students and teachers have fun celebrating World Poetry Day and Poetry Month (April), the Simple Solutions team has put together a list of ideas and helpful tools. Download our PowerPoint presentation, What is Poetry? Use this to discuss what a poem is and why people write poems. 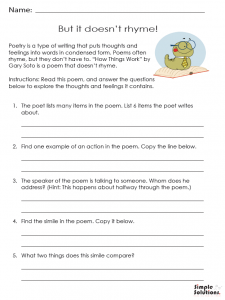 Explore “How Things Work” by Gary Soto using our “But it doesn’t rhyme!” worksheet. This contemporary poem is kid-friendly and full of images that help students see that not all poetry has to rhyme. 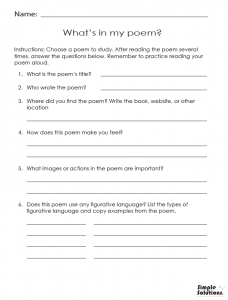 Hold a class “poetry slam.” Ask students to select a poem and complete a study of it using our “What’s in my poem?” worksheet. 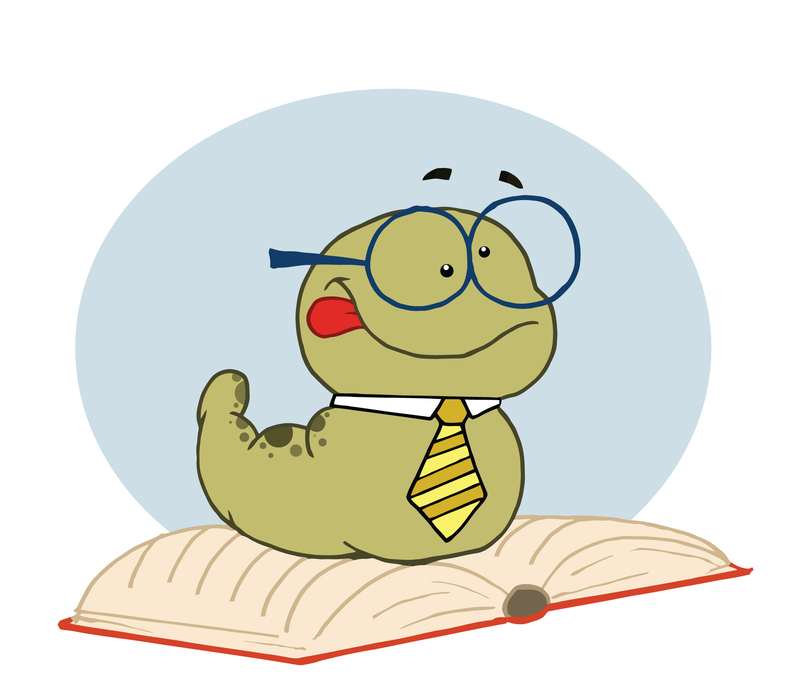 Then, have each student recite the poem for the class (either from memory or by reading it), and explain one thing he or she learned from the poem.